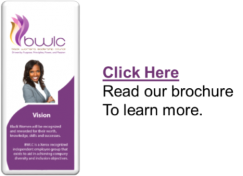 Black Women’s Leadership Council is a support system both at a national level, as well as, key geographic locations/regions to enable Black women’s personal and professional growth. 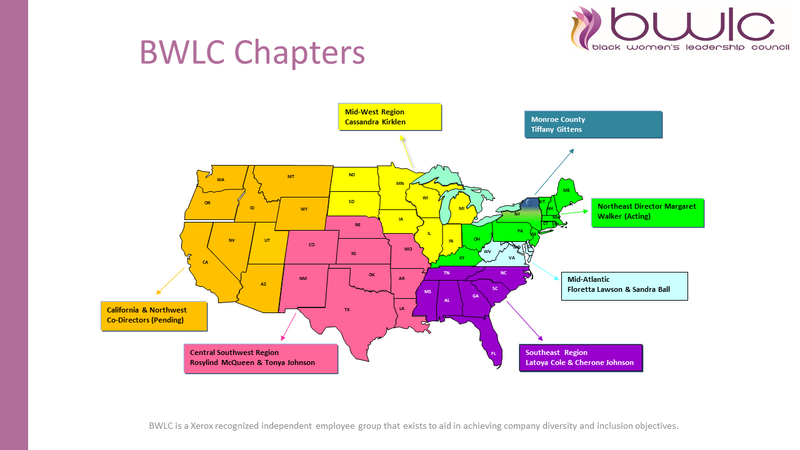 Download our ChapterMap to find a chapter near you. BWLC membership year is January 1 – December 31. Dues can be paid via payroll deduction or Paypal depending on your Xerox employee status.